Randle Highlands was founded and developed by ​Colonel Arthur E. Randle (b. Jan. 17, 1859 – d. Jul. 20, 1929) in the early 1900's. 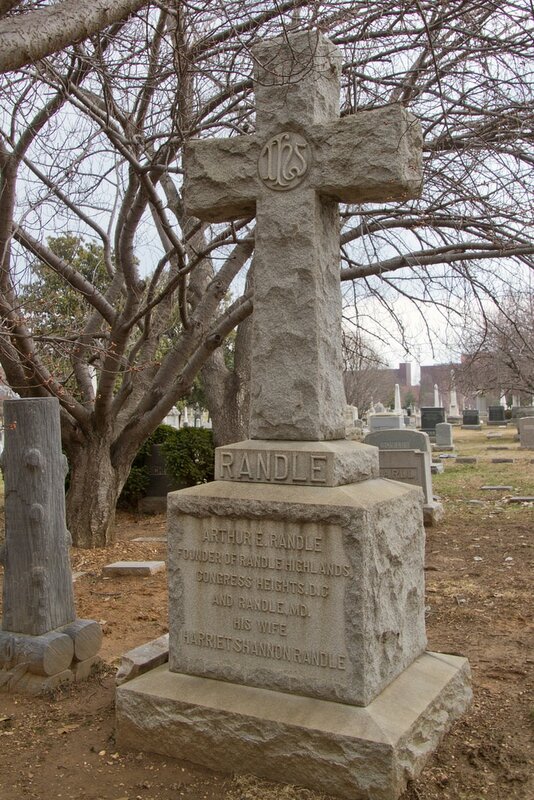 Col. Randle was a successful newspaper publisher and prominent developer who developed many neighborhoods east of the Anacostia River including: Randle Highlands, Congress Heights, Hillcrest, Randle Heights (known today as Shipley Terrace), and North Randle Highlands (known today as Dupont Park, Penn Branch, and part of Greenway). Around June 1890, the Pennsylvania Avenue Bridge - which was named the John Philip Sousa Bridge in 1939 - was nearing completion and Col. Randle knew this new bridge would bring new development east of the Anacostia River so he began to develop Randle Highlands to take advantage of this anticipated growth. While developing this new community, Col. Randle built and moved his family into a Greek Revival house located at 2909 Pennsylvania Avenue, S.E. which was later nicknamed the Southeast White House due to the resemblance it bears to the White House the President of the United States lives in about 4.5 miles away at 1600 Pennsylvania Avenue, N.W. Col. Randle encouraged other Washingtonians to follow his lead and build grand homes along Pennsylvania Avenue, many of which are still standing today. Col. Randle is also credited with building the Randle Highlands School located at 1650 30th Street, S.E. - known today as Randle Highlands Elementary School - as well as the historic fire station located at 2813 Pennsylvania Avenue, S.E. This fire station is still in use today as Engine House #19. During his time as a developer, Col. Randle constructed and gave the District of Columbia enough streets, free of cost, which if put in a straight line would extend from Washington to Baltimore. 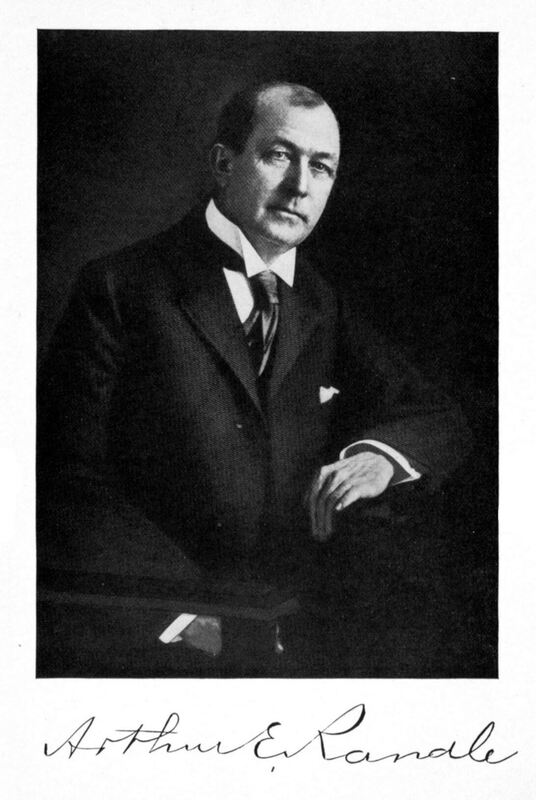 In 1906, The Washington Post called Col. Randle's developments, "Among the largest real estate enterprises ever successfully carried through the District." Upon leaving Randle Highlands, Col. Randle moved to Glenn Dale, an unincorporated community in Prince George's County, Maryland, however he continued to maintain his home in Randle Highlands until his death in 1929.